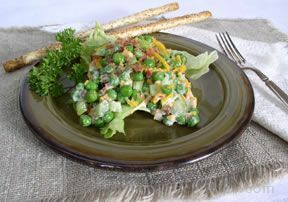 Easter side dish recipes add the finishing touches to your Easter menu. 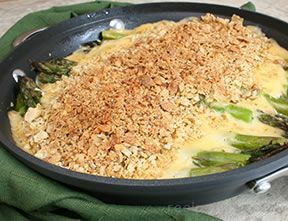 Browse our collection of side dish recipes, which are great accompaniments to any of our Easter ham recipes, to make your Easter dinner perfect. 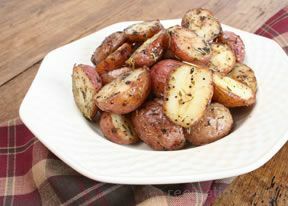 We have selected several tasty potato dishes but we have many more to choose from in our collection of Potato recipes. 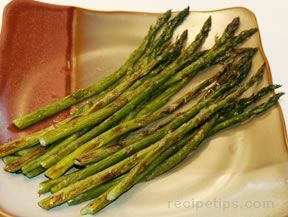 We also offer hot cross buns, salads, and numerous asparagus recipes that make superb sides for your Easter meal. 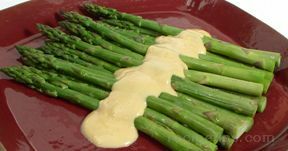 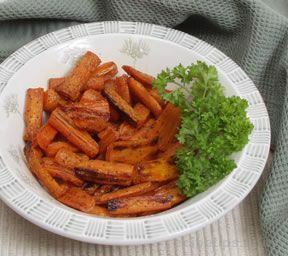 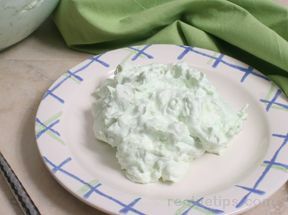 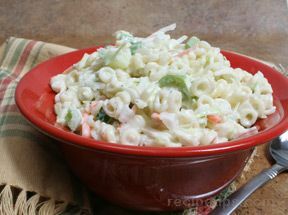 "Whether it is a salad or vegetable you are searching for to fill out your Easter menu, you will find some great options in this collection of side dishes. 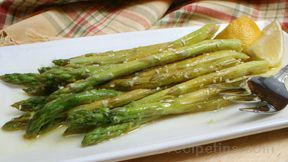 It includes some light salads and spring-like asparagus recipes that are perfect for Easter. 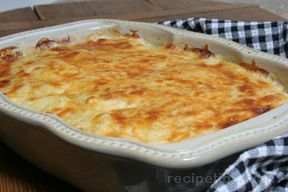 If you want to add an extra special dish to your Easter menu, try our Golden Scalloped Potatoes recipe. 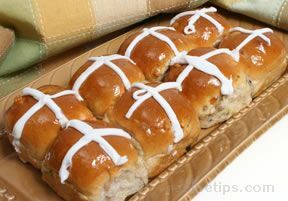 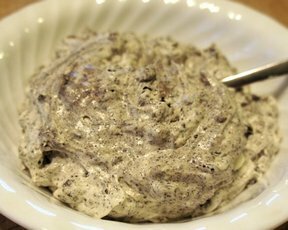 It is sure to be a favorite at your Easter table." 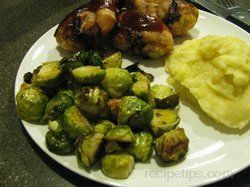 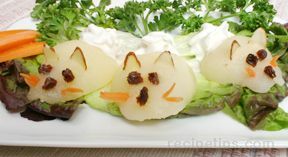 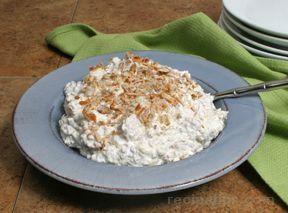 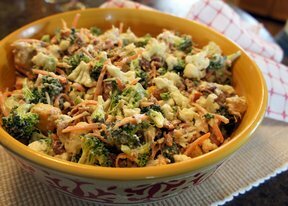 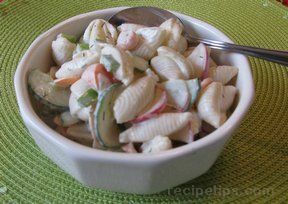 "I was looking for a salad recipe to make for Easter and was glad I found this collection of side dish recipes. 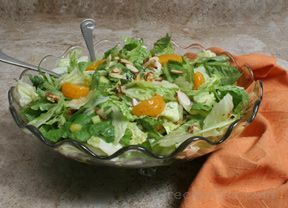 I think I will try the Crunchy Orange Tossed Salad recipe. 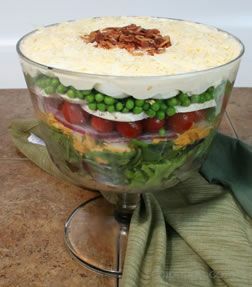 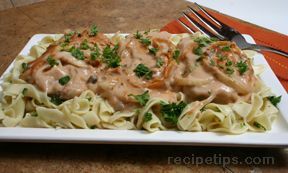 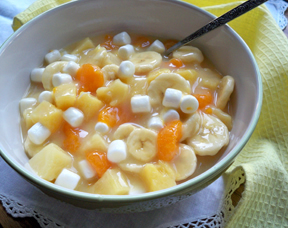 It looks perfect for Easter and I think the recipe looks like something I can handle."